ET WEB DESIGN – PORTFOLIO JOOMLA! TEMPLATE is Responsive Joomla! template that targets for web development company. Web Design Joomla! template based on Bootstrap CSS grid layout, Quix Page Builder for layout, Shortcode for present content easily, Support Font Awesome and K2 extended style. Use blog functionality to your advantage. Professional Joomla templates for design websites is 100% responsive and is optimized for mobile and desktop devices. Furthermore, it comes with 4 color schemes helping to create excellent websites with various layouts. Text areas are arranged in smaller comprehensive blocks. 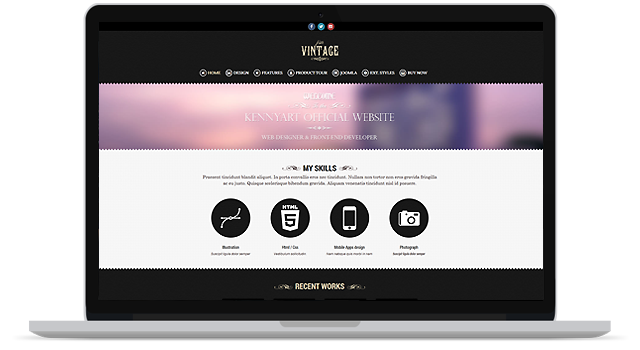 JSN VINTAGE 2 – FREE PORTFOLIO JOOMLA! TEMPLATE has an unconventional yet elegant responsive design that shines on a wide range of devices. It includes all the advanced features for an incredible user experience. This responsive Joomla template is best used for website of art, photo, wedding or creative portfolio. Take a look at JSN Vintage and you can’t help but fall in love with its exquisite and distinctive design. JD GUERRILLA – MARKETING AGENCY JOOMLA! TEMPLATE is a template exclusively designed for business, startups and small agencies. It is a responsive Joomla 3.8.x template powered by the Helix3 framework. JD Guerrilla has Chronoforms 6 which helps you to easily create forms for your users and get valuable feedback from them. PRIXOMO – MULTIPURPOSE JOOMLA! TEMPLATE is the best responsive multipurpose joomla template ever. This template full feel your all needs. It has Drag and drop page builder. So no need to edit single line of code to customize the template. 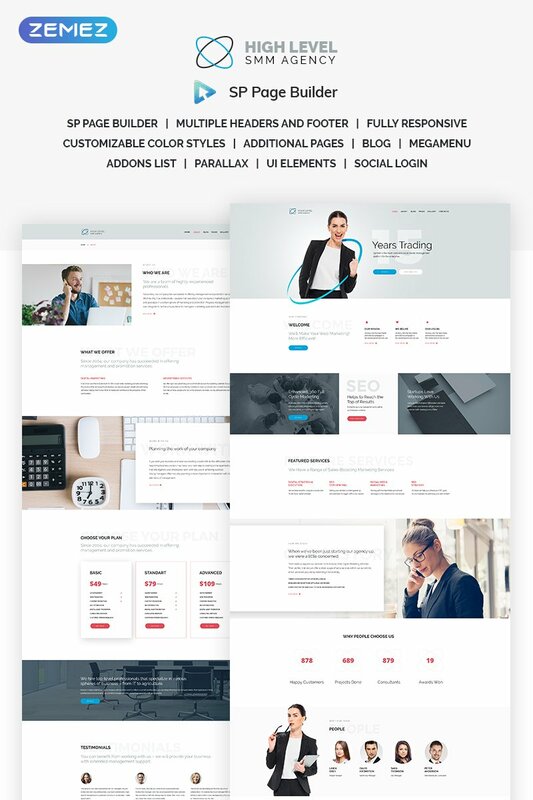 Prixomo template is the Best solution for any of your business website like corporate, agency, non-profit, freelancer or general business with attitude. Its built with twitter bootstrap and very well coded so it is very easy to edit and modify things. ARTISTA 2 – FREE PHOTOGRAPHY JOOMLA! TEMPLATE is an artistic template which is designed for portfolio websites to present photography or other creative showcases. With the perfect combination of full width design and optimization for front-end display of JSN ImageShow, JSN Artista helps you to build an online artwork gallery with ease. LT Resume is professional Joomla template used for Personal CV or Resume websites to display the basic subjects of your company services such as high quality supports, perfect experiences or professional team members… as well as deliver smart business solutions for personal company and organization. In addition, it supports page builder, mega menu, unlimited position layout and multi-language. LT Resume fits well on all mobile devices with 100% responsive layout. It also comes with flexible homepage which includes boxed and full width layout. This professional template will bring an idea to real products for you. LT Creato is free Creative Joomla template that targets for Image Design or Creative websites. The template helps you develop your website’s look and feel, then promote and establish a brand for it. By downloading and installing this professional template, you can instantly create a superb presence for your web on the Internet. It builds for Creative Joomla template area with 100% responsive layout (support for mobile devices), clean and stylish. The template framework supports page builder, mega menu, unlimited position layout and multi-language. Furthermore, we also provide flexible homepage which includes boxed and full width layout and 4 color styles. LT Stable is premium single & clear Joomla template for creative design company. 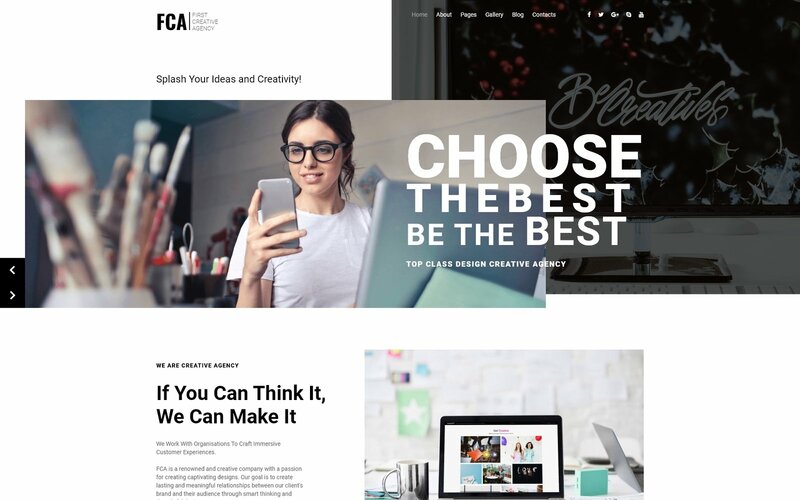 This template uses for business or stable creative website. LT Stable supports strong template framework, powerful page builder, fully responsive layout and unlimited positions. It builds with latest Bootstrap CSS Framework and supports Font Awesome, extended K2 style, so on. It comes with 4 color schemes but in fact it is really customizable has drag-drop tools and color settings helping to create wonderful websites with various layouts.